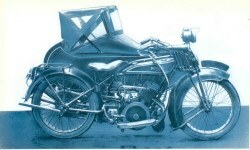 The Birmingham factory began in 1919 by producing motorcycles with 499cc single cylinder two-stroke engines unusual in having double-diameter pistons. 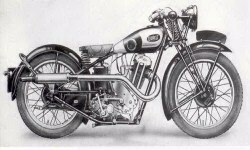 Later they used Villiers, JAP and Sturmey Archer engines, production ending in 1935 after a move to Sheffield. In 1930 a Dunelt with a 498xx ohv engine won the Maudes Trophy by covering 13,119 miles in 16 days on the Isle Man.